Asia VC Cast explores the minds of the experienced venture capitalists and seasoned entrepreneurs to navigate the sophisticated but exciting world of venture capital. 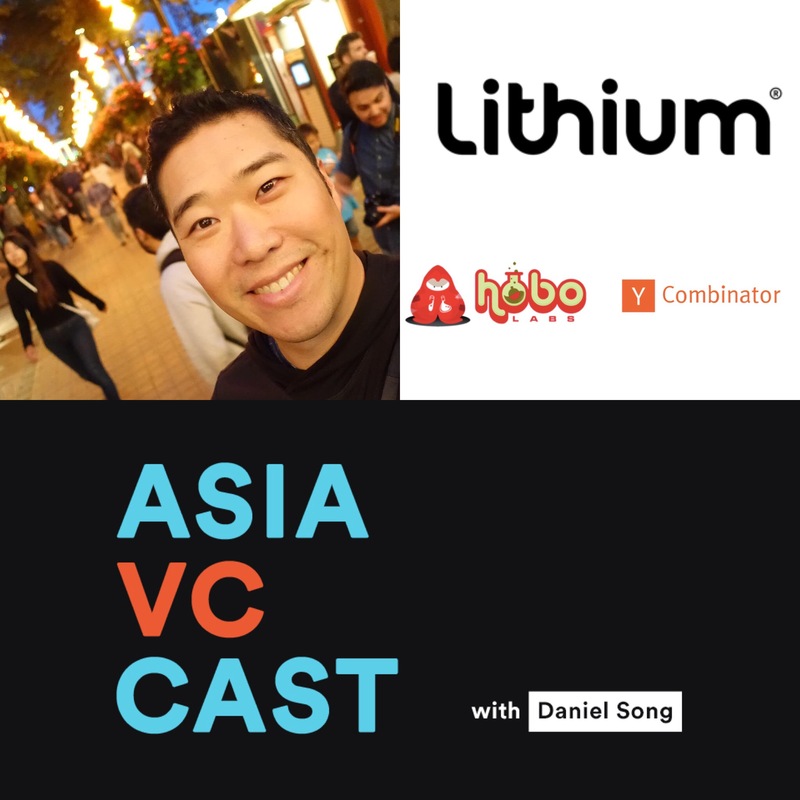 Daniel together with a special guest each week present unique perspective and insights to startup investing & fund-raising across different countries in Asia. This week’s special guest is Lyle Fong from Hobo Labs. Lyle is a serial entrepreneur and an active tech investor/advisor. Most recently, he was the co-founder and CEO of Hobo Labs, a mobile gaming studio based in San Francisco. Prior, Lyle co-founded and was CEO of Lithium Technologies, a social media software company. Lithium had raised over $180M in venture funding, scaled to 11 offices globally and over $150M in revenue. Lithium was acquired by Vista in 2017. Lyle was also a Visiting Partner at Y Combinator.